Net lease is the agreement used in most of the commercials case. It is between the landlord/owner and the tenant. The tenant has to pay the general expenses like tax, utilities, repairs & maintenance in addition to the rent. The possibilities would be the tenant has to pay less rent in comparison. It is generally used in real estate and also called as Triple net lease agreement. 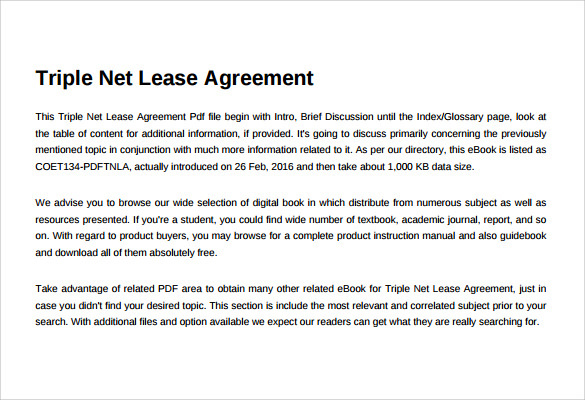 You may like Lease Agreement Templates. The contract will ensure that both the parties are fully aware about the responsibilities and need to follow the same until the tenure ends. Net lease agreement template , Office Lease Agreement Templates in word doc is available online to check the format of the same. This kind of commercial lease contract is signed between the landlord and the tenant, mentioning all the details, including the premises to be rented, its limitations of usage, term and rental payments. The template also contains a monthly breakdown of the payments made. 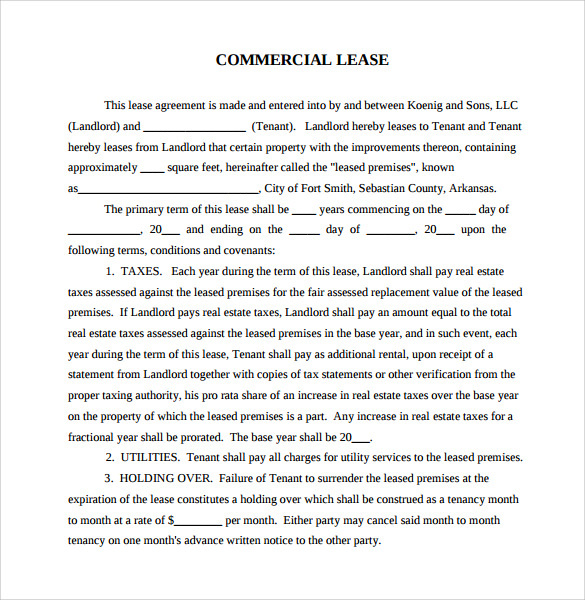 Just like a commercial lease contract, a commercial net lease agreement also intends to mention the details of the landlord, the tenant and the property, including the term, rent and other terms and conditions of the lease. This is a multi-tenant triple net lease agreement specifically designed to mention all the details of the property, the tenant and the landlord, lease commencement and termination date, along with a breakdown of base rent, prepaid rent and security deposit. 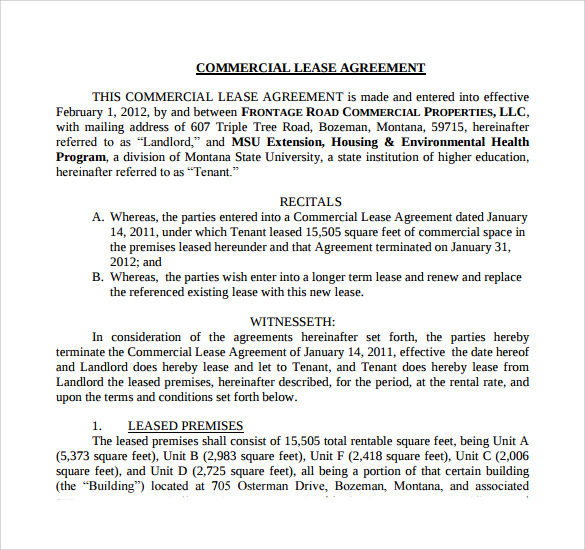 This is a detailed commercial lease agreement template to be signed between a landlord and a tenant. Along with the details of the parties, the agreement also contains the terms for the payment of taxes, utilities, holding over and others. Why Do You Need a Net Lease Agreement Template? 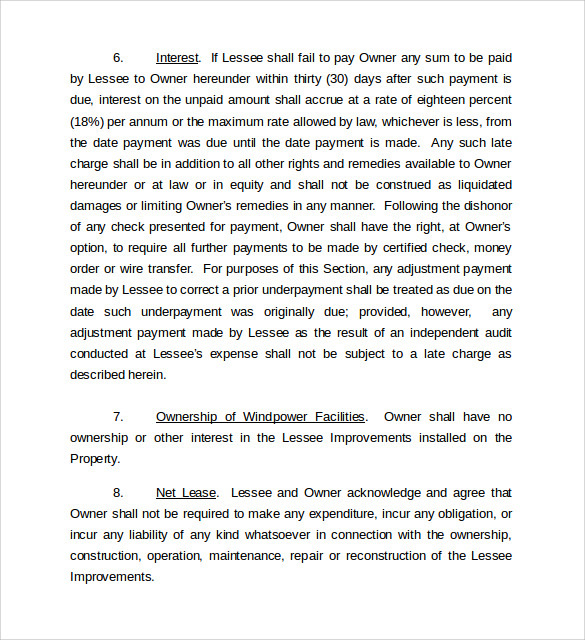 Whenever a tenant and a landlord enter into a property lease, a net lease agreement template is required to draft the terms and conditions of the lease, including its term, payment, rent, rights and responsibilities, and consequence of a breach of the agreement. This template makes both the parties liable to abide by the terms already agreed upon regarding the lease. If there is a confusion regarding any point of the lease, the party can refer to this agreement to make things clear and go ahead. 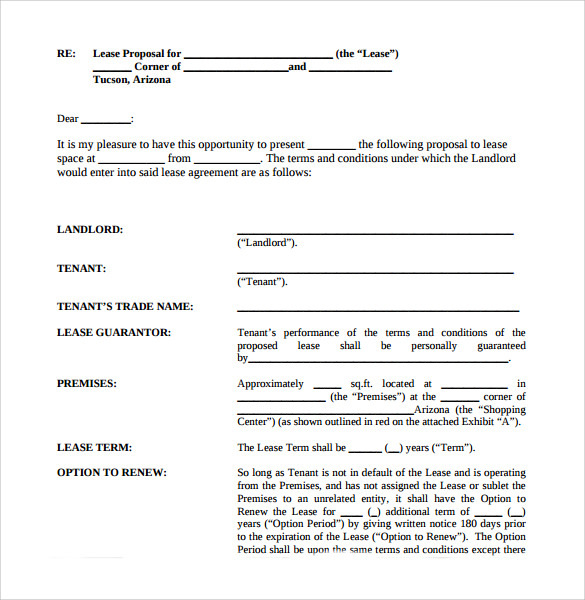 You may also like Room Lease Agreement Templates. When Do You Need a Net Lease Agreement Template? A company needs a net lease agreement template when it enters into a lease agreement whether to take or give a property on rent. If you own a real estate property, a net lease agreement will be the way to ensure that your tenant follows all the terms and conditions with using and operating it. The agreement includes all the liabilities of both the parties, including the insurance, taxes, repairs, maintenance, utilities etc. A net lease agreement template will be needed if you are a property owner and want to lease it, or if you are planning to lease a property from a landlord. More than just a template, a net lease agreement template makes your job of creating a lease contract much easier and quicker than otherwise. When entering into a lease, both the parties need to focus on several factors related to it, including the term, taxes, rent and payments. A template will save your time, money and effort on getting a lease agreement created by a professional. 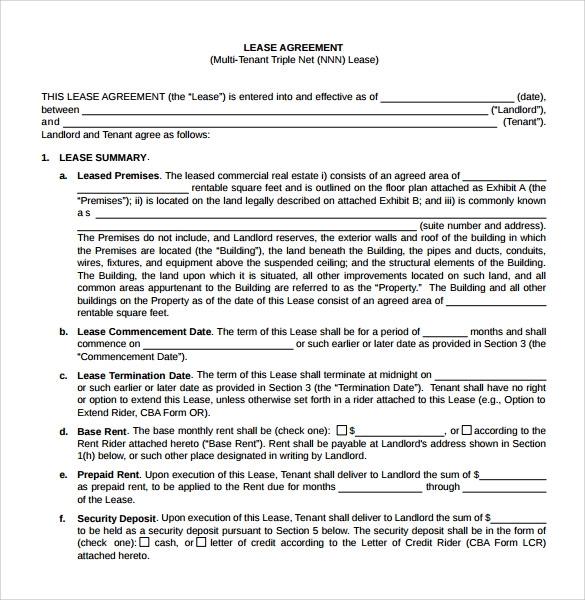 You can also see Home Lease Agreement Templates. When you enter into a property lease, you need a document to testify the terms and conditions agreed upon. Net lease agreement templates will help you mention all the details intricately, thus leaving no scope for confusion or disagreement. These are easy to download templates that have been designed by professionals, and are 100% customizable as per your individual requirements and preferences.